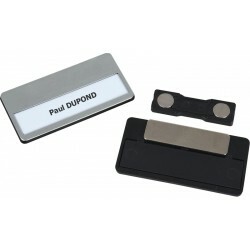 High quality name badge with an extra-strong magnetic clip without damaging textiles . 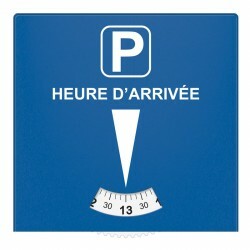 Car roof signs to be customised for DIN A4 formats. 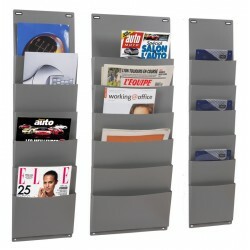 Support mural pour exposer vos journaux. 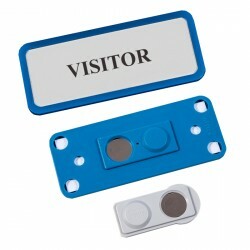 Plastic name badge with extra-strong magnetic clip without damaging textiles.